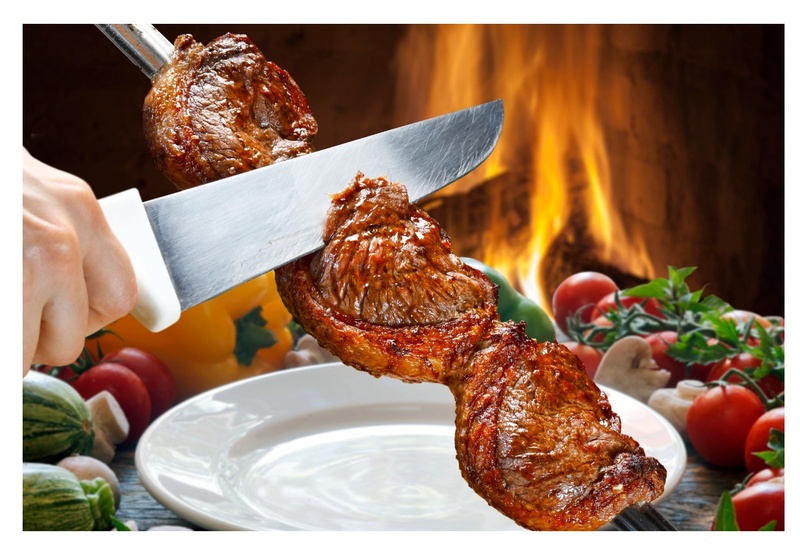 Located at the much preferred location Adilya, in Bahrain,Brazil Rodizio Grill & Lounge is an authentic, Brazilian style Steakhouse with a simple concept. The concept of catering each visitor with more of everything- food, drinks, service and ambience. This vibrant, brightly-coloured Brazilian restaurant offers traditional churrasco and is most famous for its all-you-can-eat-and-drink style dining. 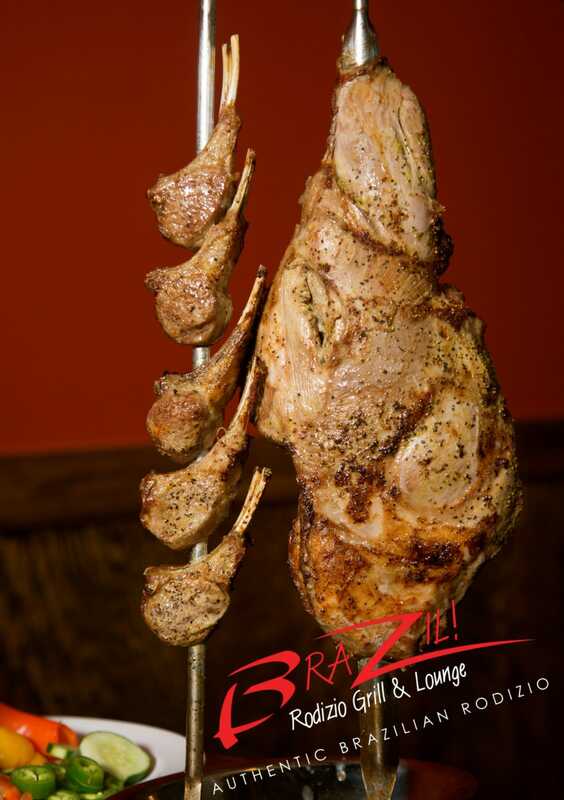 Once you set at your table, your Brazilian style dining experience begins. you can relax and enjoy one of their favourite cocktails, or you can head straight over to the fabulous unlimited salad bar for selection of seasonal salads, cheeses, pasta and other side dishes. The real experience begins as their Passadors (Carvers) move between tables, offering their select cuts of Beef, Lamb, Prawns, Chicken and Sausages, all slowly cooked over a natural charcoal fire to preserve all their natural juices and flavours. Tender morsels are brought to you on skewers and expertly carved at your table. To further accompany this feast, dishes such as potato wedges, artisan cheese bread are served to your table for you to enjoy. 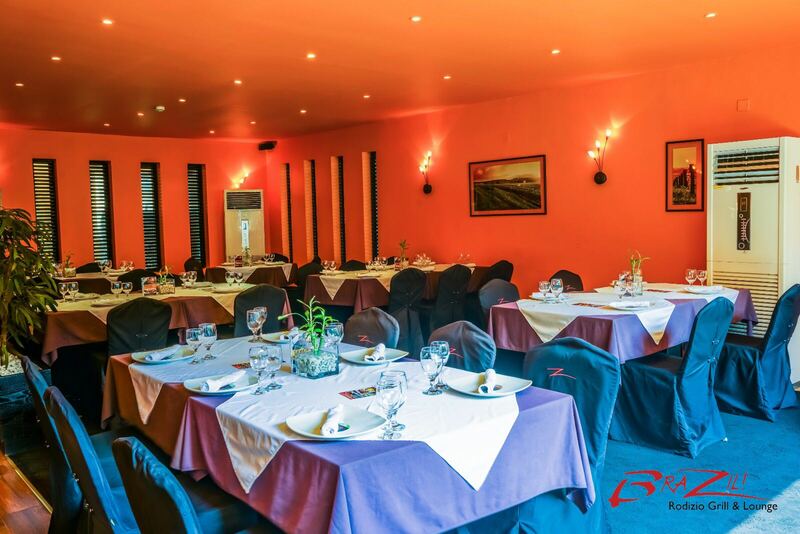 Throughout your meal, you can enjoy drinks and for dessert try their delightful Charcoal-Grilled Pineapple or Banana Flambada, Home recipe Chocolate Cake or simply the traditional fruit salad. 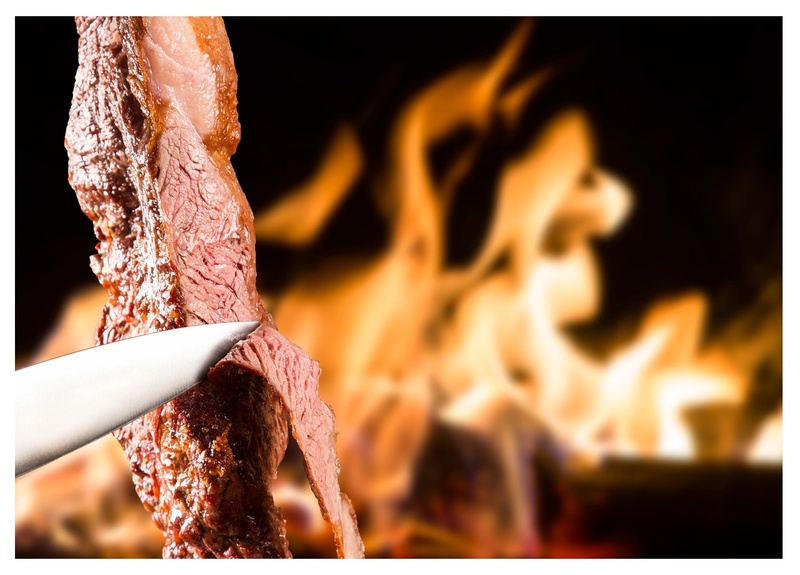 Experience the aromatic sizzling variety of premium meat and tongue tingling desserts only at the authentic Brazil Rodizio Grill and Lounge serving over 15 cuts of meat varieties in 1 meal. 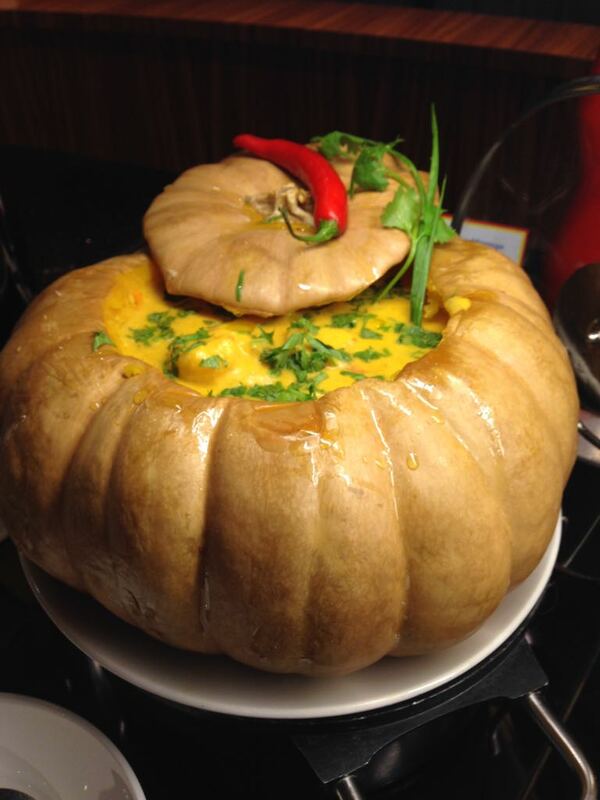 Be the first to experience Our Friday Brunch Offer for BD 21++. Group reservations can also avail a discount of 15%. Join them for a dining experience that dates back hundreds of years to the cowboys of Southern Brazil. Times may have changed, but they are sure that their food, service and hospitality, is just how they would have had it!! !